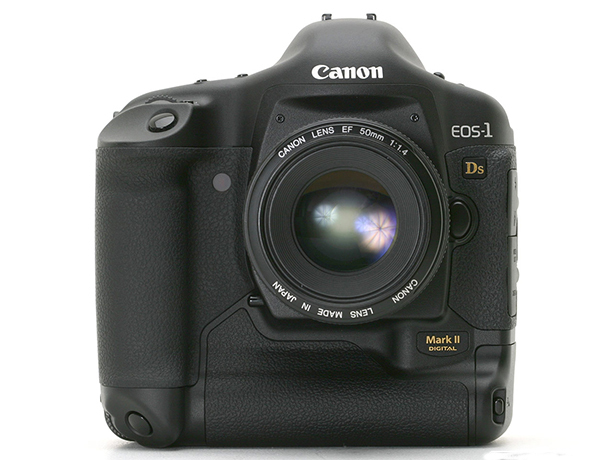 The Canon 1Ds Mark II is my my main camera I use for Landscape photography. I also use this as my backup and second camera for wildlife. This camera features a full frame sensor which is great for landscape work. As a professional camera is has all the build and features you would expect in a camera of that quality. Even though it is getting a bit of age on it now days it is still an awesome camera.